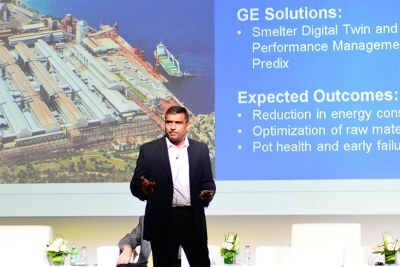 Referencing the series of panel discussions and breakout sessions at GE's Power Services Middle East & Africa Customer Summit, themed 'The Digital Transformation: Our Journey Together,' Joe Anis, President & CEO of GE's Power Services business in the Middle East and Africa, writes about how customers explored how changes both in and outside the industry "is affecting everything from the digital transformation of power generation to the very business models employed by power plant operators." Read more. 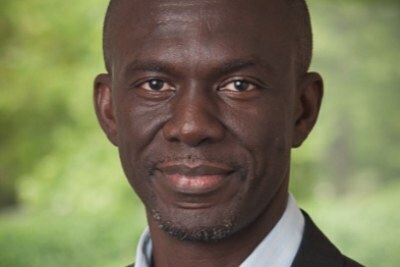 More about GE in Africa in this BRIEFING. 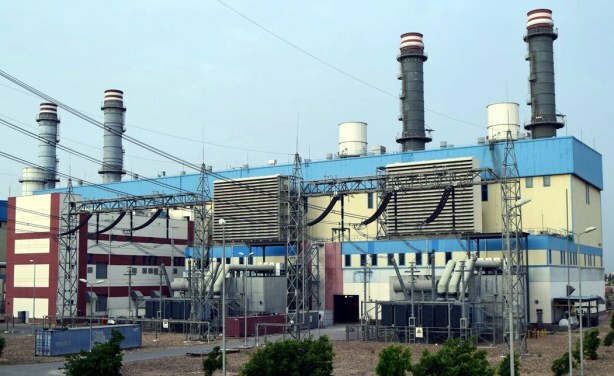 GE completed in 2016 the first-of-Its-kind upgrade in the Middle East and Africa at the Nubaria Power Plant in Egypt, decreasing fuel consumption by 3%. In the future GE's new digital solutions platform PREDIX will allow power plants to utilize big data analytics to improve fleet performance and make smarter operational decisions.